Indie Retro News: Coco Banana - In development Amiga platformer with Dual Parallax! Coco Banana - In development Amiga platformer with Dual Parallax! 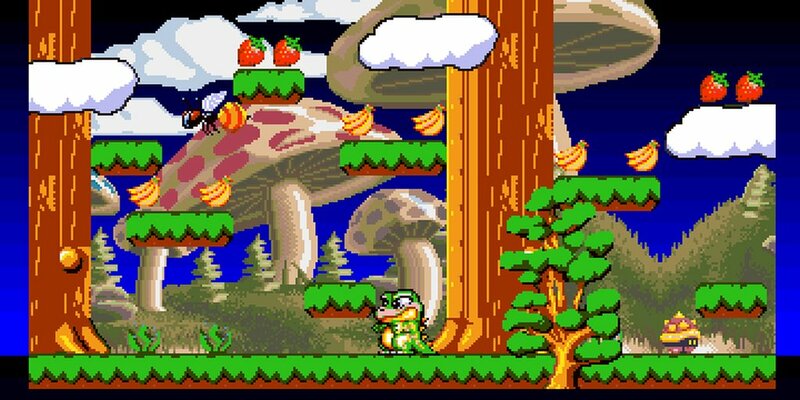 As we said before Coco Banana will be released for the Amiga 1200 as a scrolling platformer with music and sound effects in game, 20 to 30 levels of enjoyment, effects such as multi directional Dual Parallax and the game will hopefully run at 50fps. The only request the developers have of us is donations to hopefully develop the game within the next 3 to 6 months.